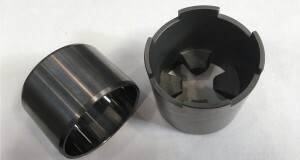 Tungsten carbide is used to make durable wear components. 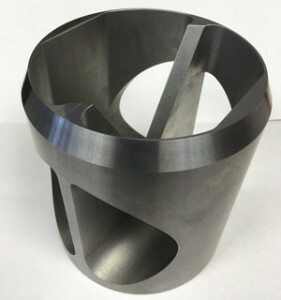 Its high hardness, 700 to 2000 Hv30 (84-94 RA), together with its resistance to extreme temperatures, corrosion and abrasion makes it invaluable in many industrial and engineering applications where it is used to increase component wear life. 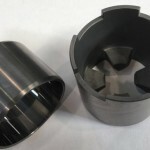 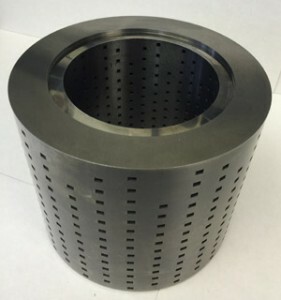 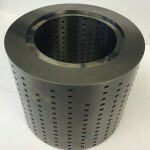 We manufacture components in different shapes and sizes to match our customers’ requirements exactly, whether they need blocks or sheets, cylinders, bearings, tips or teeth. 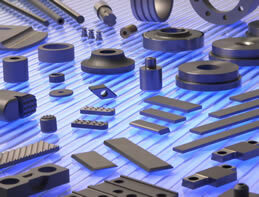 Do you have a requirement for wear resistant components? 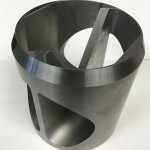 Talk to Dymet Alloys and get our expert advice on turning your ideas and designs into engineered hard metal solutions.